We live our lives online and through the screen of an electronic device. You’re reading this blog post on your smartphone, tablet, or desktop computer. Technology has made modern life simpler and more efficient, but it’s also served to disconnect us from the world around us. 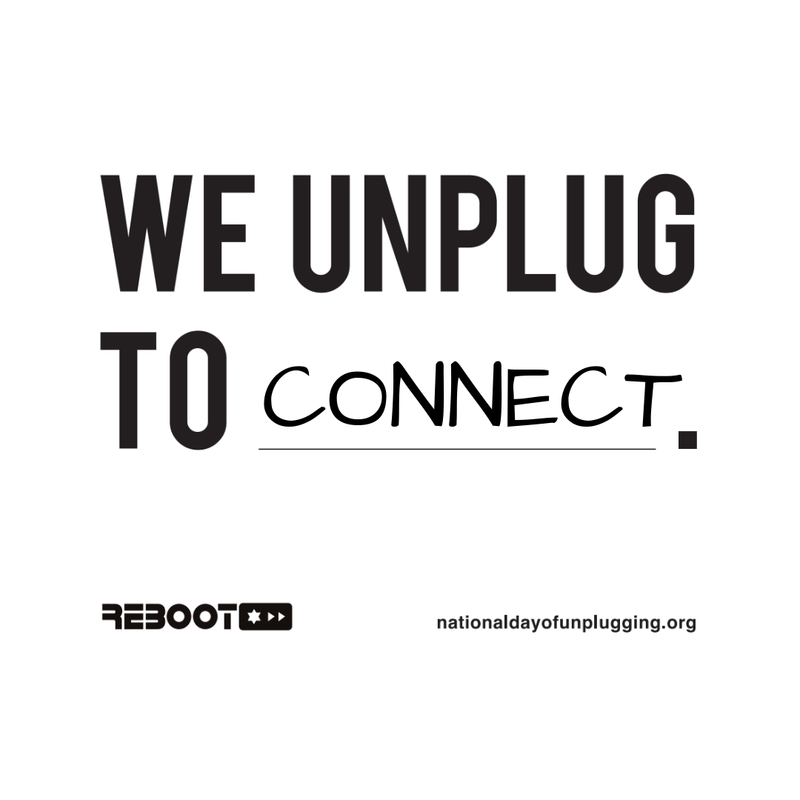 The National Day of Unplugging hopes to reverse that trend. Join Vista Energy this March 1-2nd, 2019, as we turn off our phones, televisions, gaming systems, and more for a day spent away from technology. 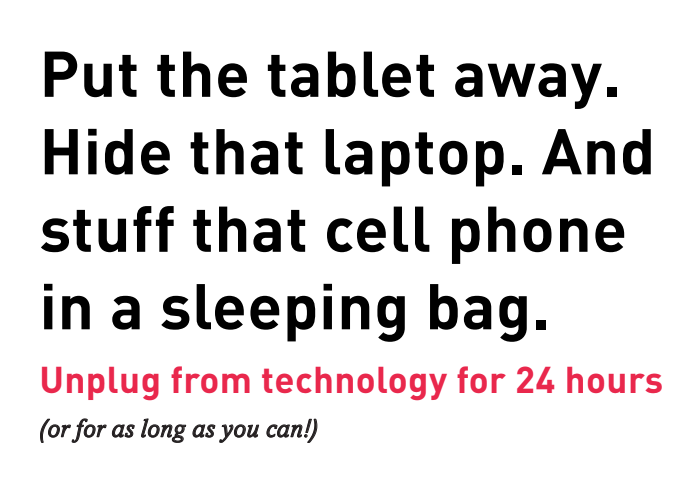 What is the National Day of Unplugging? For over 10 years, this organization has helped over thousands of people turn off their digital devices and reclaim time for themselves, their families, and their communities. The goal is simple – once a year, encourage people to not use technology for 24 hours and instead use that time for activities and hobbies that don’t use electricity. Ultimately, the event wants to help people carve out regular space in their lives away from the technology driving our world. But instead of focusing on the negatives of too much technology, let’s talk about how you can dramatically improve your well-being by indulging in just a little time away from your smartphone. As wonderful as all of those mental and psychological benefits will be, you can also experience the material benefits of unplugging your electronic devices on a regular basis. Current research states that homeowners can attribute up to 10% of their annual electricity usage to all of the various electronic devices plugged in throughout the house. While that number does include appliances like the refrigerator that shouldn’t be unplugged, it also includes every single charger, gaming system, and television. Known as “phantom” or “vampire” power, any electronic device left plugged in uses a little bit of power, even if the device is technically turned off. All of those energy-saving “standby” settings used by modern technology still use electricity to work. It’s how a device knows when to turn on when you press the “On” button on your remote. By taking a few simple steps around the house, you can save between 5-10% on your electricity bill every year! Are you going to take the National Day of Unplugging challenge with Vista Energy this year? Tell us about your unplugging efforts over on Facebook!